Change is constant. When your business changes, and new folks move into key marketing roles, they may not be up to speed on the current state of the company’s marketing technology stack. To understand what’s in use, what’s working and what’s needed moving forward to complete the stack, an assessment may be appropriate. 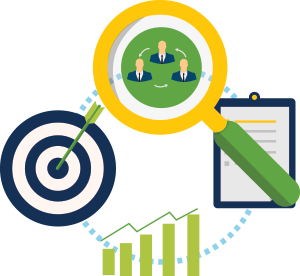 Our Assessment services are intended to help you maximize your investments in the various components of your stack, and ensure you have all the necessary tools for continued success. MarTech Stack Assessment: The assessment is intended to ensure true value is derived from Oracle Eloqua, Marketo, SFDC and other MarTech systems, according to your marketing objectives and strategy. We begin with a review of future business goals and objectives, then map the current stack environment to those initiatives to identify opportunities, gaps and redundancies. Demand Factory Readiness Assessment: Discover where you are on the MarTech roadmap and gather the information you need to shape future strategies. 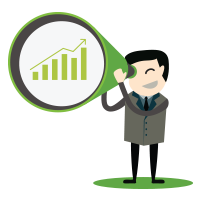 Our consultants will help you understand your level of maturity in your ability to acquire, convert and measure leads as well as expand opportunities within you customer base. You’ll come away knowing what’s needed to build an effective, productive Demand Factory. 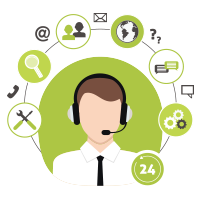 Oracle Eloqua Assessment: DemandGen delivers expert consulting, support, integration and reporting services for your Oracle Eloqua implementation. Our highly skilled and certified Oracle Eloqua professionals have completed hundreds of Eloqua projects with marketing teams around the world. 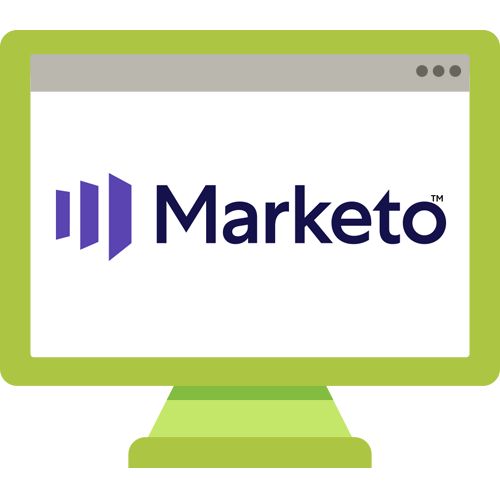 Marketo Assessment: DemandGen’s Marketo experts provide technical and strategic guidance, helping to educate your team on best practices and processes, and leverage the full power of Marketo to get maximum value from your investment.